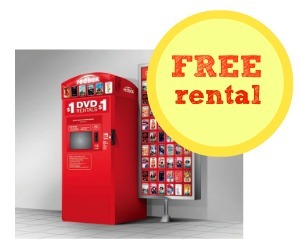 Home > Entertainment > Redbox Text Code: FREE DVD Rental! Redbox Text Code: FREE DVD Rental! Text the word SHOPS to 727272 to get a Redbox text code for a FREE Redbox DVD rental! This is a great way for the whole family to watch something together for FREE. If you would rather get a Blu-ray, please note that you will only get a discount. You can enter the code on your mobile app or online at Redbox.com . What movie will you rent tonight? Your code will be valid until 4/26.